Thank you for finding our website, please bookmark us. That will make it easy to find us next time. Please spend a few minutes browsing our site, if you can't find what you are looking for please ask. We are just a short drive from you and have three-hour free council car parks, just a short walk from us. Our opulent rooms are waiting for you, we have many exclusive products and services. We offer a customised treatment just for you. We have four treatment rooms paced with the latest in skincare and beauty machines. 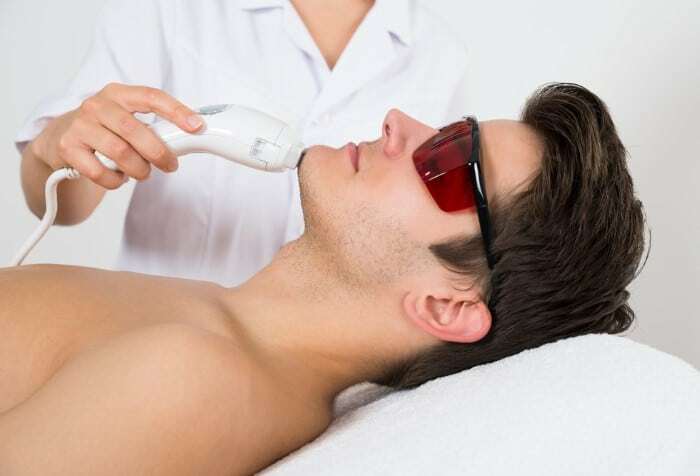 Just some of our equipment are lasers, SHR hair removal, E-light, RF, factional RF and much more. Our aim is to deliver the safest and most effective treatments available. Why not book in for a free consultation? Laser clinic – We are more than just a laser clinic, we have HIFU, fat freezing and much more. Skin care – We have many skin care products and services, from pigmentation removal to face lifts. Laser rejuvenation – Have a look at our black doll carbon facial, it can also be used to treat other body parts. Laser skin resurfacing – We have a number of non-invasive skin resurfacing treatments, come and see us and we will recommend the most suitable treatment. Skin whitening – If you are looking for skin whitening come for a free consultation. Skin repair – We are Sydney's experts in skincare and beauty. If you have a skin problem, come and see us.